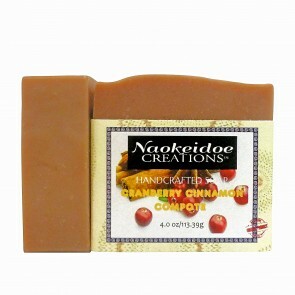 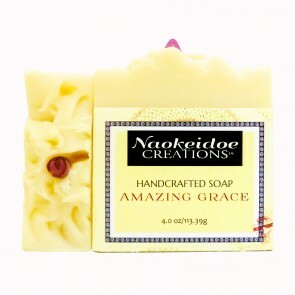 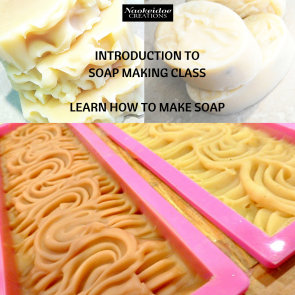 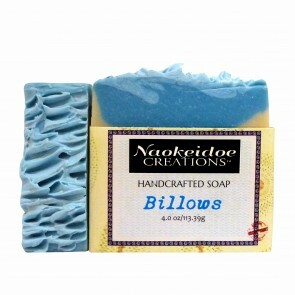 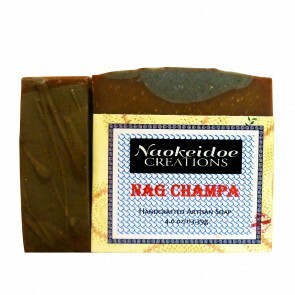 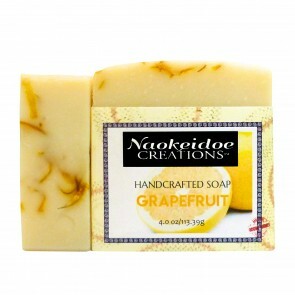 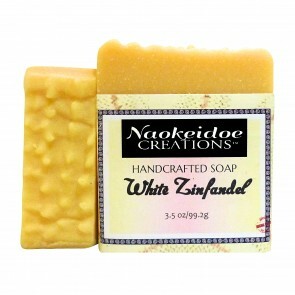 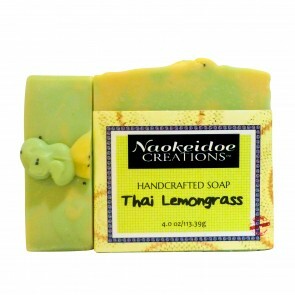 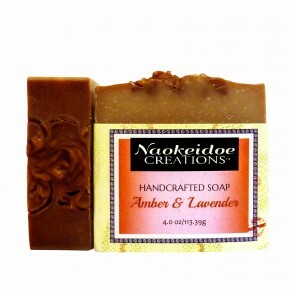 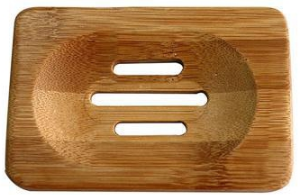 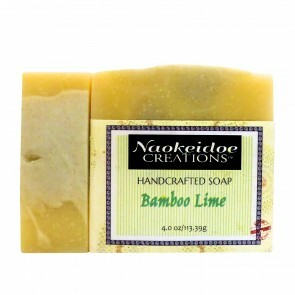 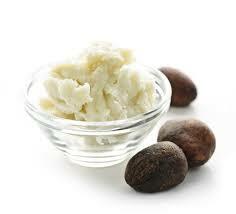 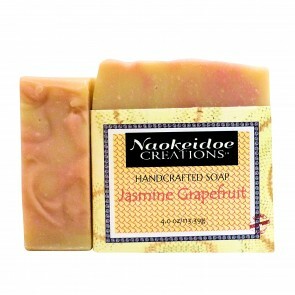 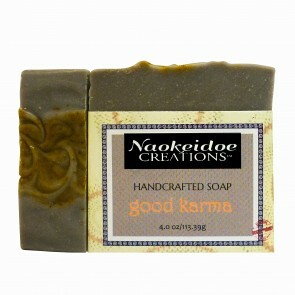 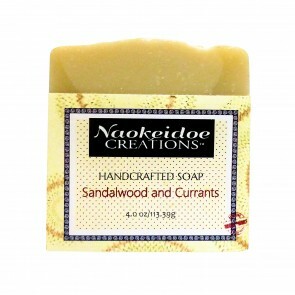 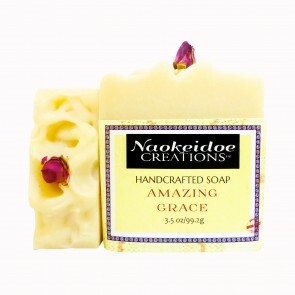 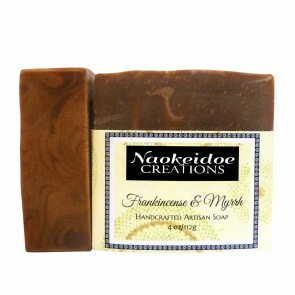 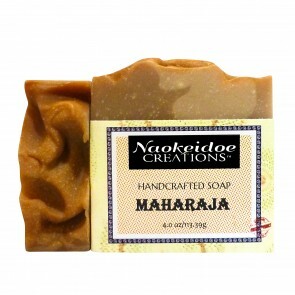 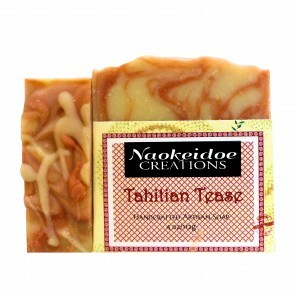 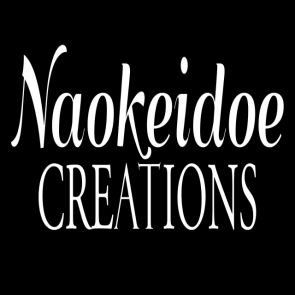 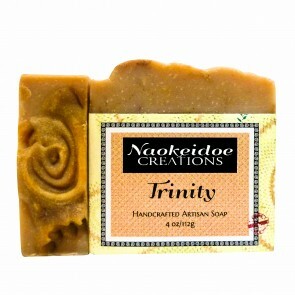 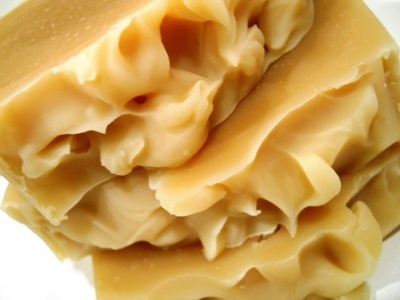 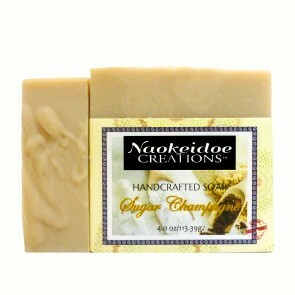 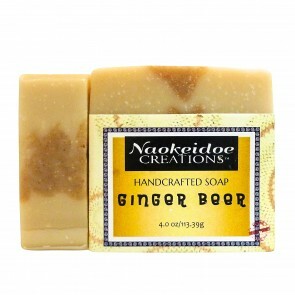 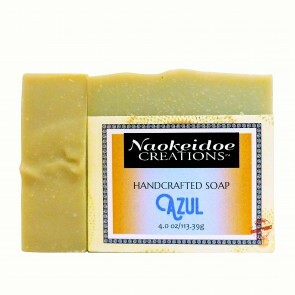 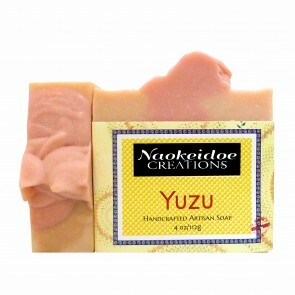 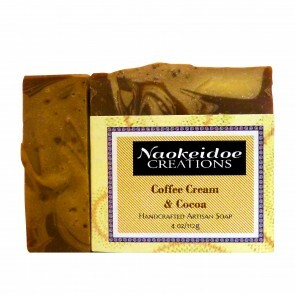 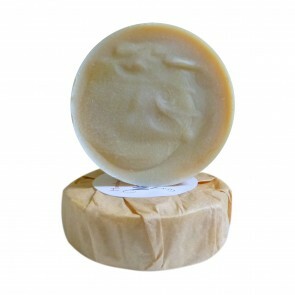 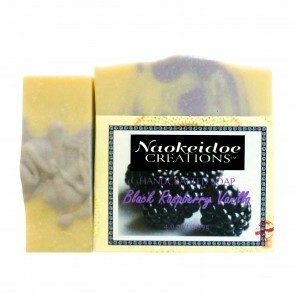 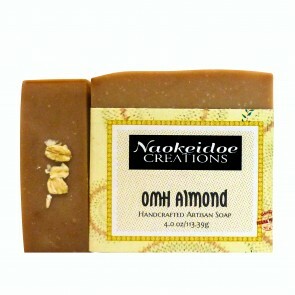 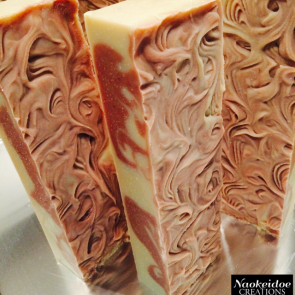 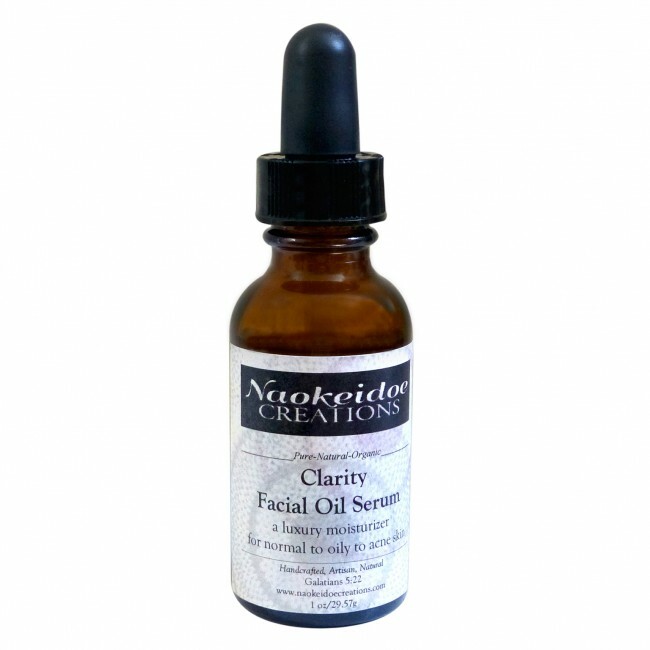 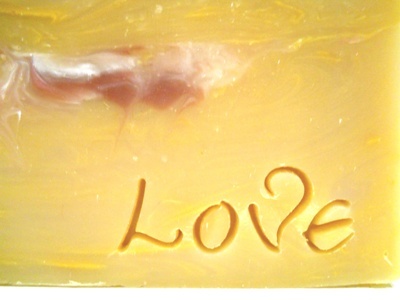 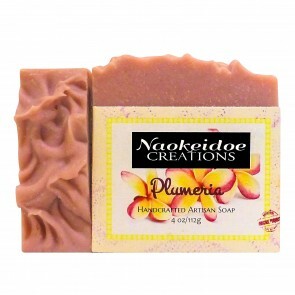 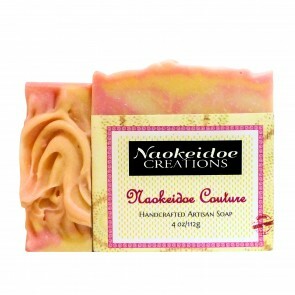 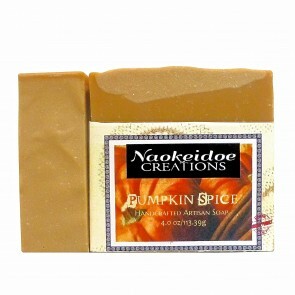 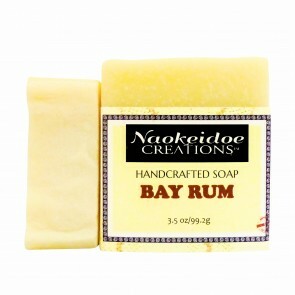 Naokeidoe Fragrance Oil Soaps are handmade, artisan soap that is fragranced with high-quality phthalate free fragrance oils and/or essential oils. 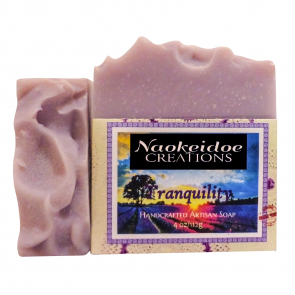 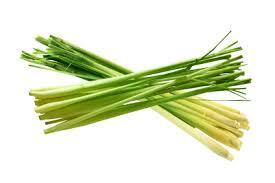 You'll find fabulous fruits, wonderful woods, flowery florals, masculine mankinds, heavenly herbals, vivacious vanillas and blends of all of those mixed into delightfully intoxicating fragrances. 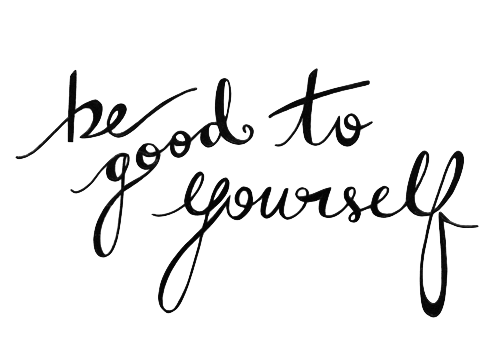 I little something for everyone.